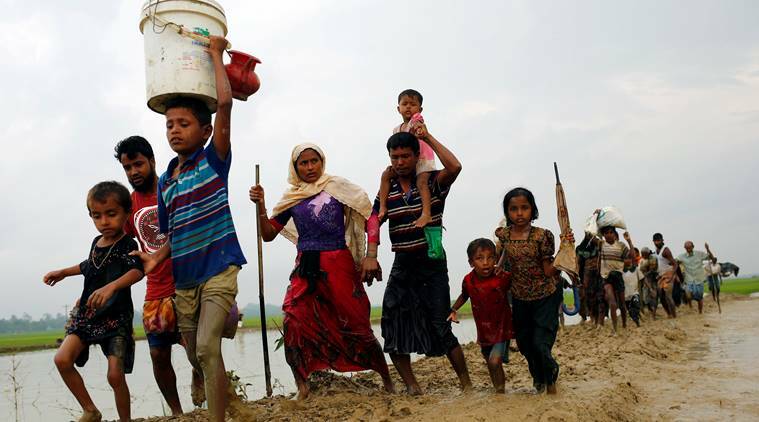 US President Donald Trump has lauded Bangladesh President Md Abdul Hamid and Prime Minister Sheikh Hasina and its people for sheltering the Rohingyas who fled persecution in Myanmar’s Rakhine state. In separate letters, sent to media by the Ministry of Foreign Affairs on Sunday, on Bangladesh’s Independence Day, Trump thanked Hamid, Hasina and the people of Bangladesh for their response to the refugees’ need. “I thank you for all you have done to assist these men, women and children in need,” he wrote. More than 700,000 Rohingya refugees have crossed into Bangladesh and taken refuge since a military crackdown, which was described as “ethnic cleansing” by the UN, began on August 25 last year following an insurgent attack in Rakhine. 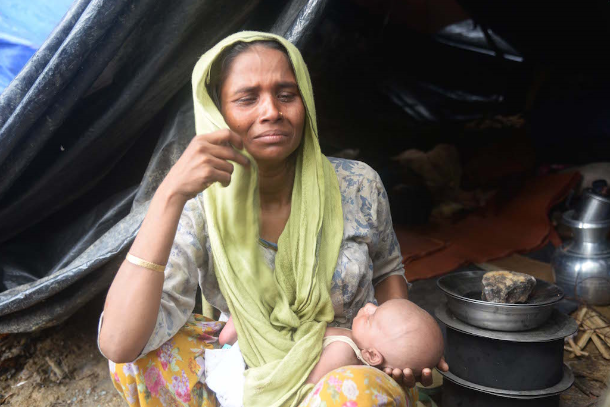 They have joined more than 400,000 Rohingyas who were already living in refugee camps in Cox’s Bazar. In his message to President Hamid, US President Donald Trump thanked his Bangladesh counterpart and the country’s people for hosting the Rohingya who fled from violence, reports BSS. “The United States respects and admires your nation’s compassionate response to those in need,” Trump wrote. 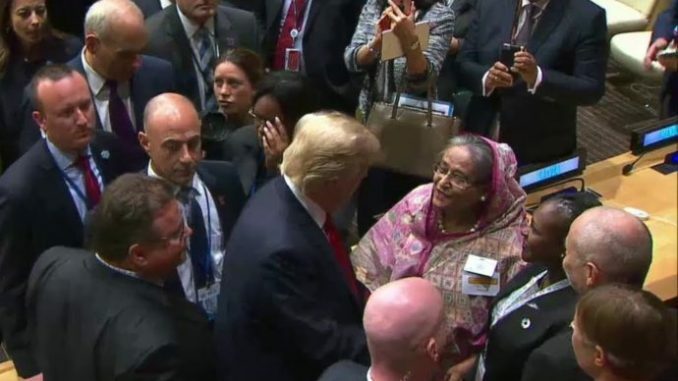 Felicitating and conveying his best wishes to Hamid, Hasina and Bangladeshis on the occasion of the Independence Day on March 26, Trump said he along with the American people joined them in celebrating the heritage and history of Bangladesh. “Today we recognize Bangladesh’s rich culture and language and reaffirm our partnership on democracy, development, counterterrorism, trade and investment,” he said in his message to Hamid.